Over 4,000 products to choose from so give us a call to find what you are looking for! 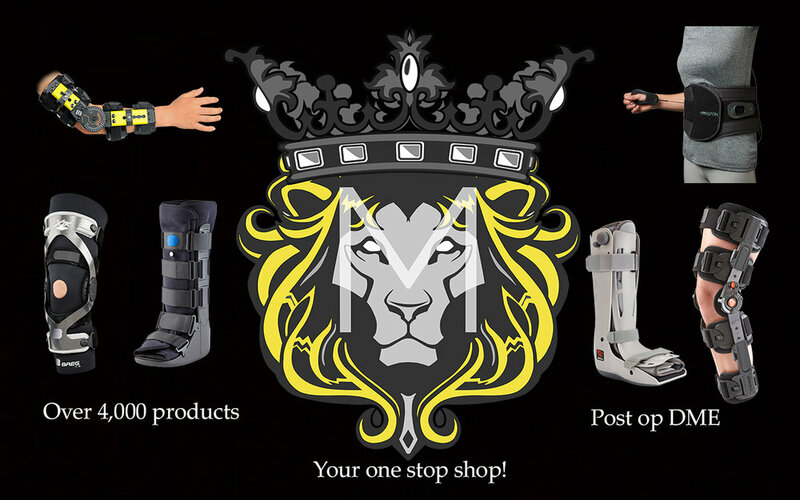 Looking for medical supplies? Look no further! "Go the extra mile, it's never crowded"
Majestic DME, LLC "We care about your breathing"